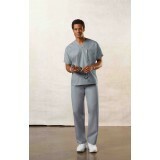 Fabric: 65% Polyester, 35% Cotton Weight: 145gsm Drawstring waist. One back hi.. 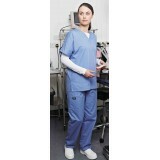 Fabric: 65% Polyester, 35% Cotton Weight: 145gsm Elasticated waist. Two cargo .. 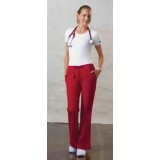 Fabric: 65% Polyester, 35% Cotton Weight: 145gsm Chest pocket with pen slot. D.. 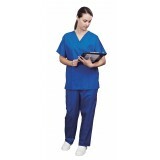 Fabric: 65% Polyester, 35% Cotton Weight: 145gsm Two lower patch pockets, one with m..